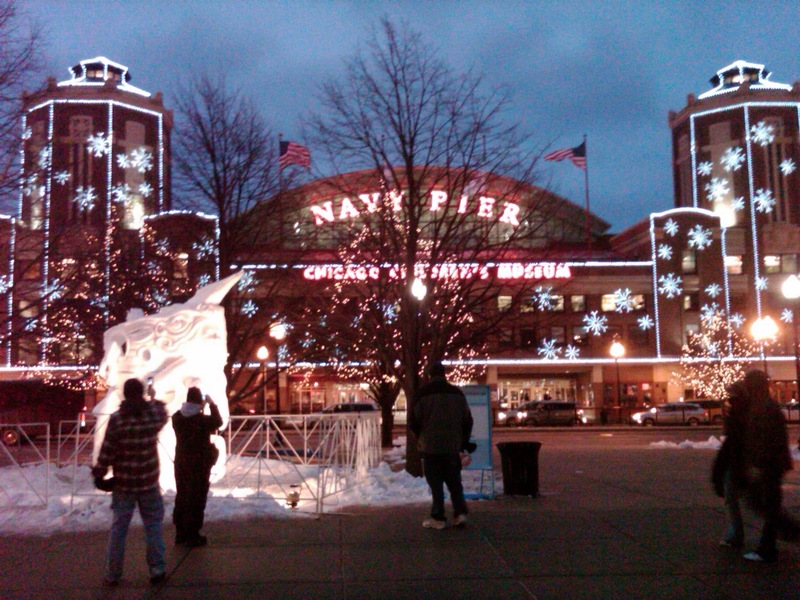 in about four hours! And the J World gang weren’t the only boats out on the water, by a long shot. The annual WesMex Regatta was going on, and this is a sight to behold. 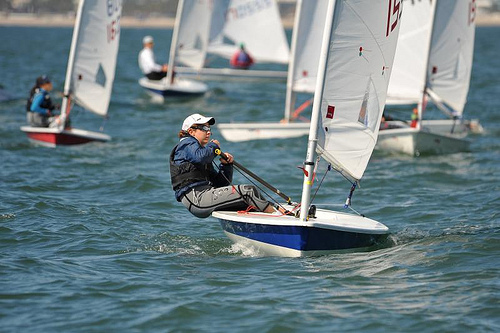 WesMex is a youth event in Optimists and Lasers, and is the sole Mexican qualifier for young sailors from all over Mexico to advance to the North American and European Optimist Championships. 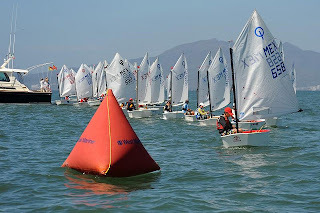 Hosted by the Vallarta Yacht Club and sponsored by Toyota, this event drew over 60 young sailors to the warm waters and fantastic sailing conditions in Banderas Bay. It’s truly a great thing to see the growth of youth sailing here in Mexico, and all of the sponsors, supporters, and volunteers who make these events possible are to be commended. And a special thanks to Jay of Strange Bird Photography for sharing these great shots. Lots of stuff going on down here for us old folks too. 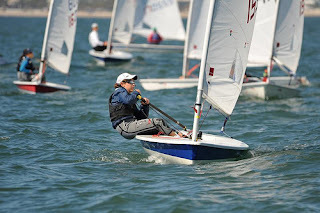 We have a racing week (intro and advanced) running next week (starting Feb 14), and of course Learn to Sail Classes and other courses running all the time. 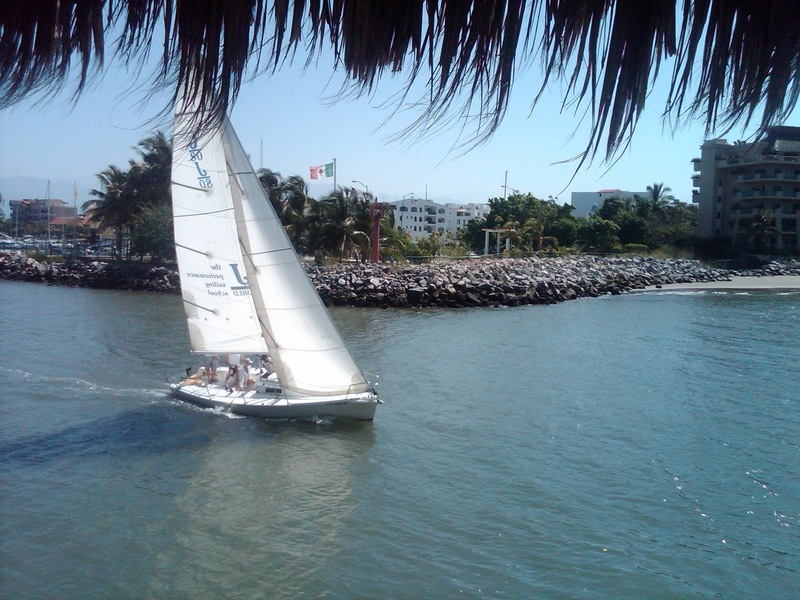 Our annual Banderas Bay Clinic and Regatta starting March 6 is almost sold out (only one space left)…. and then our offshore team is taking off on the 2011 Newport to Cabo Race. So if you are looking to get some sailing in sometime in February or March, you should contact us soon… we’re getting pretty busy! 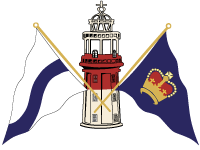 http://sailing-jworld.com/jworldwp/wp-content/uploads/2015/01/Header-Logo.gif 0 0 jworld http://sailing-jworld.com/jworldwp/wp-content/uploads/2015/01/Header-Logo.gif jworld2011-02-08 17:02:002015-01-05 19:44:31WesMex!